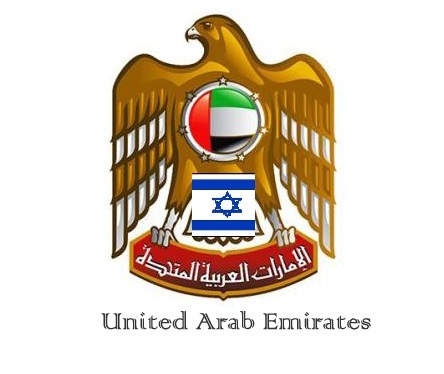 JNN 29 Nov 2015 Dubai : Israel plans to open a diplomatic-level mission to the International Renewable Energy Agency in Abu Dhabi, its first openly established representative office in the United Arab Emirates, Israeli diplomats said on Friday. But the nuclear agreement between world powers and Shi’ite Muslim power Iran has caused disquiet in Israel and Wahabi Arab states alike. Common ground has emerged between the two sides, even if they are cautious about drawing attention to the links. This entry was posted in Jafria and tagged Arab Muslims, Diplomatic Relaations, UAE, Zionist. Bookmark the permalink.